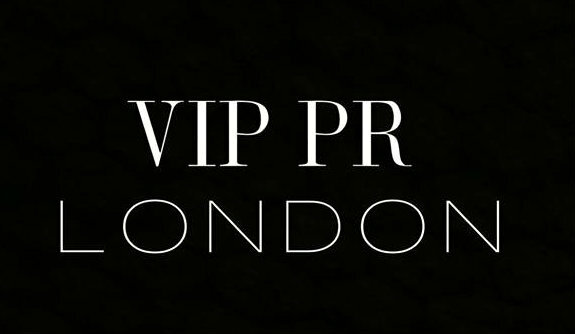 VIP PR London is a reputable PR company that specialise in entertainment public relations. 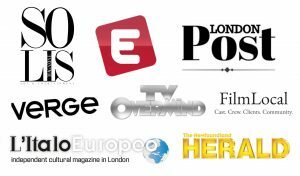 The company provides a one stop shop for professionals working in the global entertainment industry and boasts an impressive portfolio of clients. We are interested in working with like minded, ambitious and successful professionals. 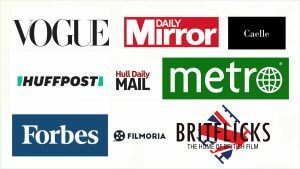 We use our extensive network of the top media organisations and publications to provide a tailored service to our clients. We are located in London, UK. We create what's best for you at the right price. 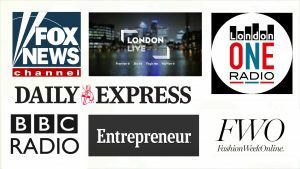 “I am happy to say that Sabrina Nolan from VIP PR London is helping my public relations. She has been and keeps on being a positive presence with my public appearance. Sabrina got me featured in a key article that was very helpful in order to make me feature in the “Entrepreneur” magazine, and it was taken as an official source. As an influencer, who was published in “Vogue”,”Vanity Fair”, “Cosmopolitan”, “Entrepreneur”, “Forbes” and more, I can say that having a publicist as Sabrina Nolan is necessary to boost your profile and crucial for a successful career. We'd really love to hear from you so why not drop us an email and we'll get back to you.